I love the simplicity of the Miss to Mrs bachelorette party theme. 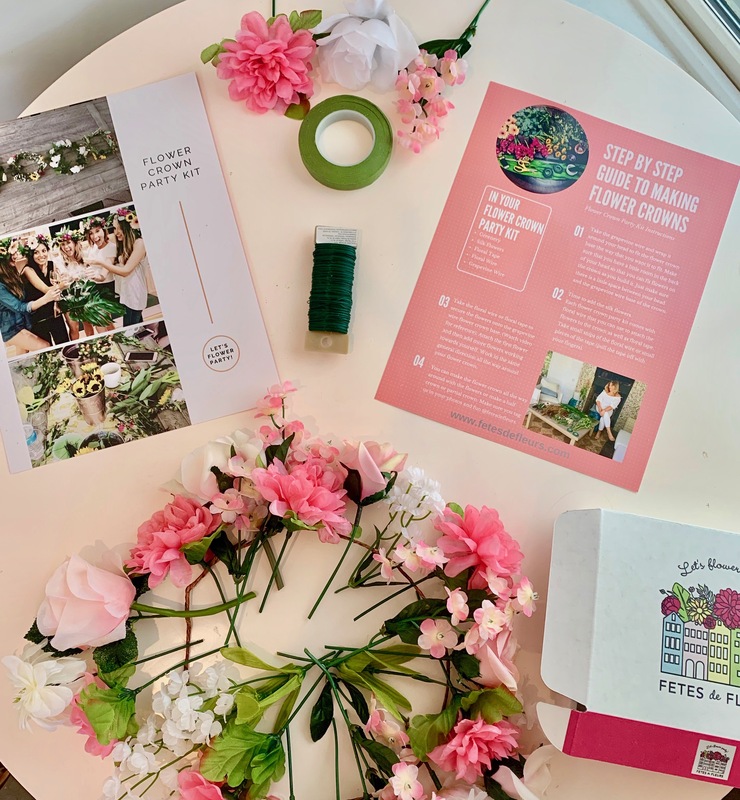 I think it is a super cute, easy way to celebrate your bride to be without overdoing it and having to think too hard on what your bachelorette hashtag should be. It is cute on its own and simple. 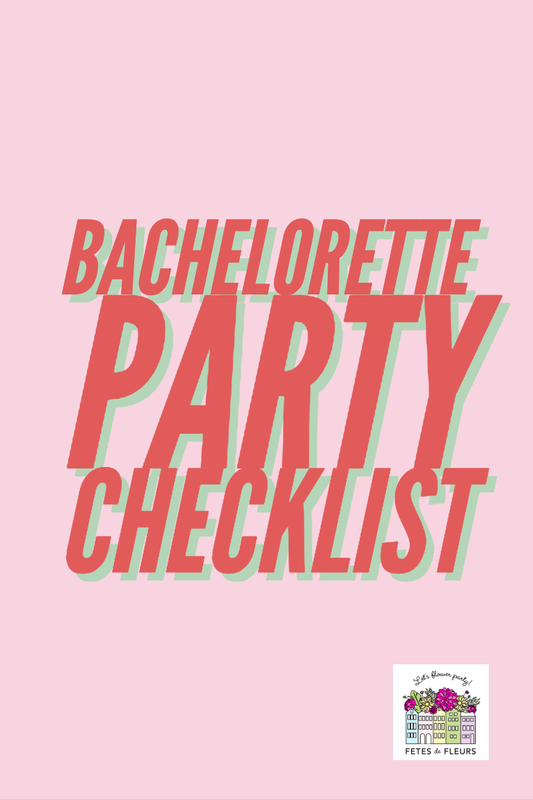 Making things easier on you as you plan the bachelorette bash. 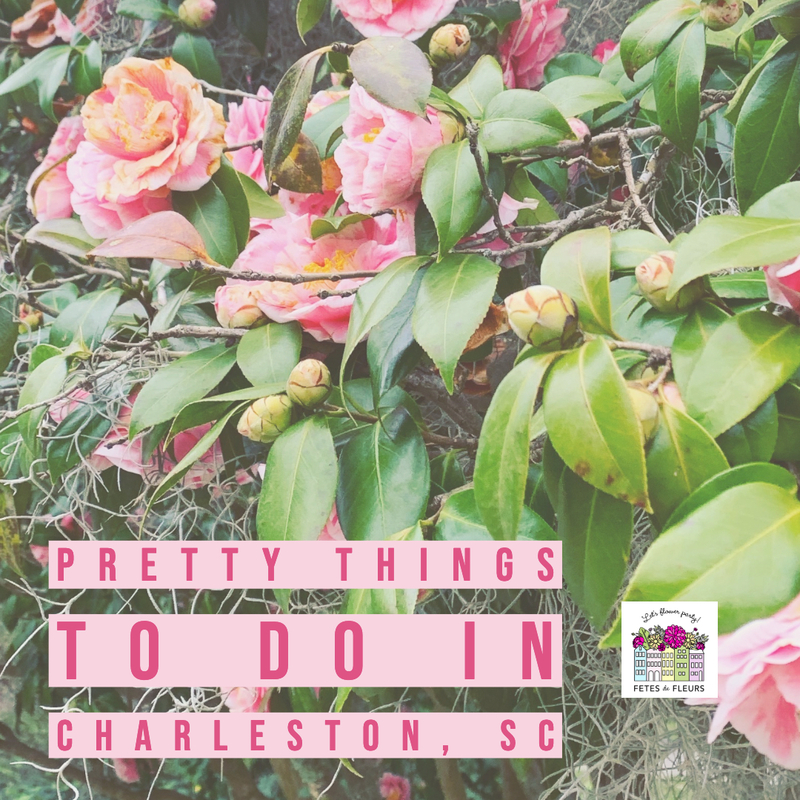 If you are coming to Charleston, SC for your bachelorette party or a girls weekend one of the things you will have to decide on is where to stay (downtown or at the beaches of our beautiful city) and then how to spend your time while here. We know that the part around coming up with the plan for each day can be daunting and overwhelming for most groups. So we wanted to take that pain out of that process by helping you with some of our favorite spots and things to do for your bachelorette party in downtown Charleston. 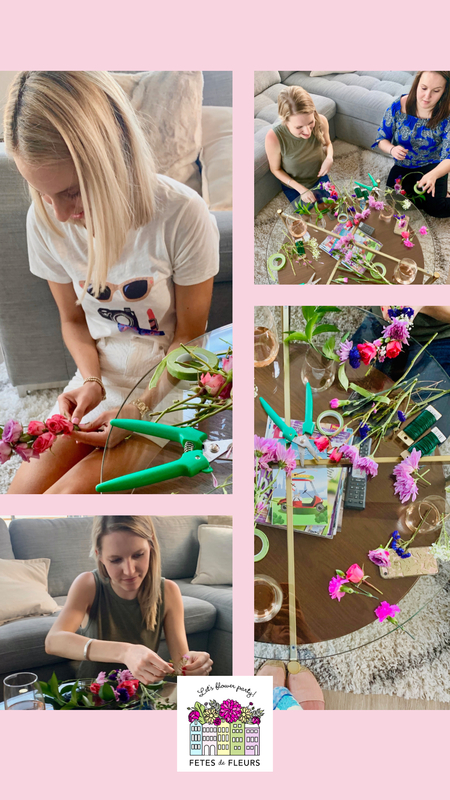 Below you will find some ideas for things to do throughout your weekend based on questions we typically get asked at our flower crown workshops. We hope these help you as you plan your itineraries for your bach weekend here in Charleston! Maybe you are heading to a bachelorette party soon and looking for something fun to give the bride tribe as a bachelorette party gift? Or maybe you are having a celebration at home where you want a fun activity for your guests? 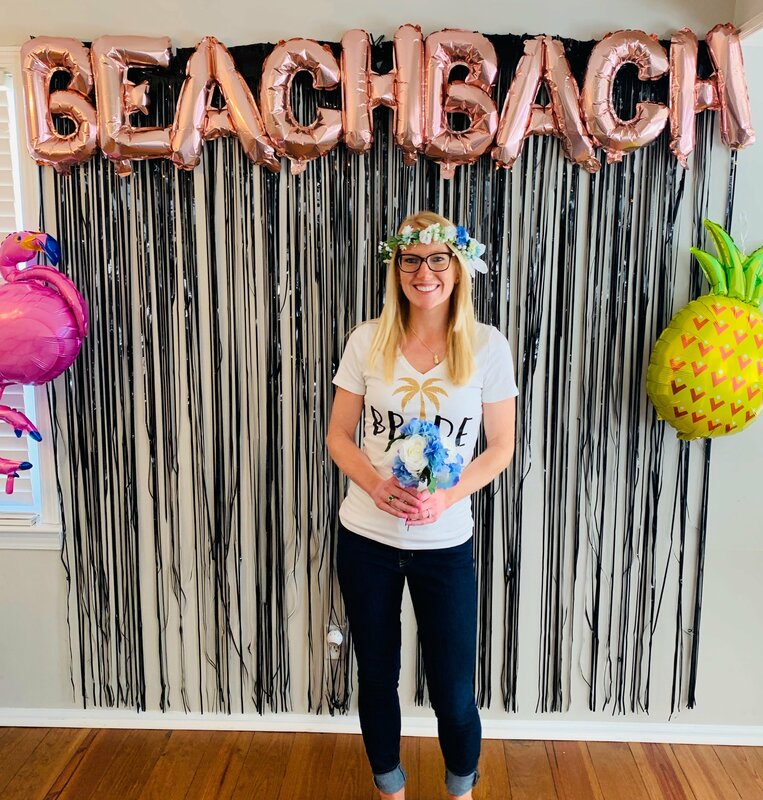 Are you heading to a beach location for the bachelorette party?!?! We are so glad that you are! Any beach trip is my favorite trip. Combine the beach with all of your besties and a bachelorette party - then you have yourself a fabulous weekend in the making. Maybe your bride to be that you are planning a bachelorette party for is pregnant. Or maybe some of your bridesmaids are pregnant. You are likely trying to plan a bachelorette party celebration that is more friendly to people who might not be drinking or partying as much as the traditional bachelorette party. 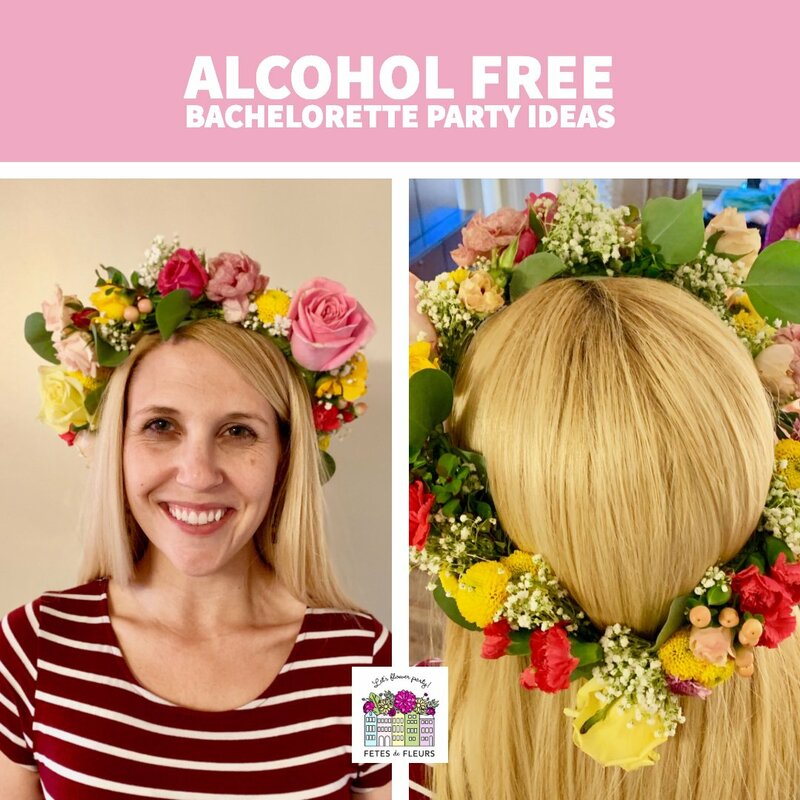 We are here to help you with some alcohol free ideas for a bachelorette party that is friendly to people who might not drink and friendly to the pregnant group! 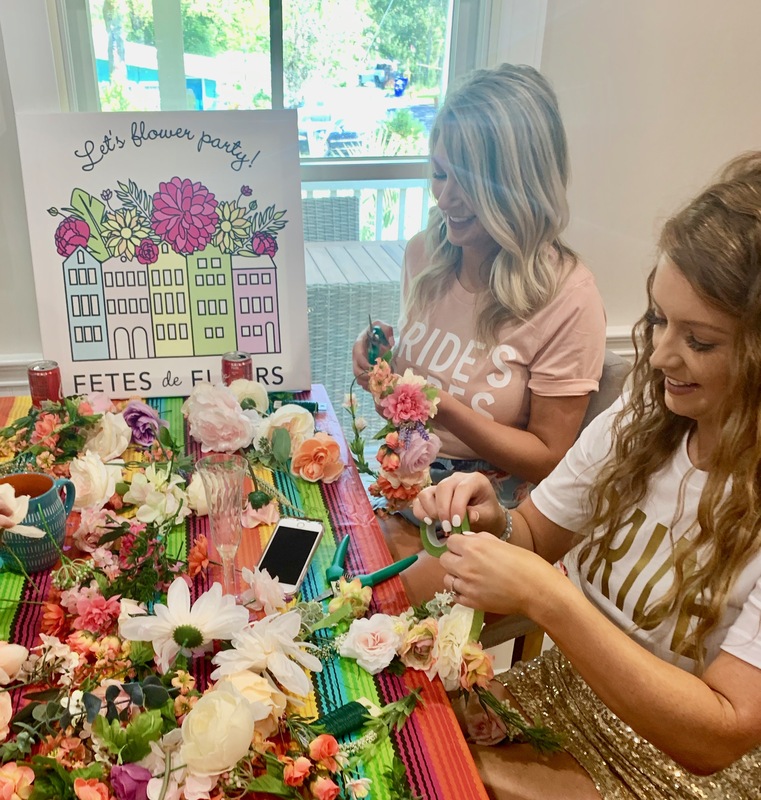 If you are planning a bachelorette party for a bride to be and trying to figure out what kinds of activities you should do while on the bachelorette party we have a fun idea. This is perfect for a bride who loves flowers and also loves anything DIY. So if you have a bride tribe group who you are trying to figure out what the heck kinds of bachelorette party gifts you should buy for the group as well as trying to figure out activities to do while on your trip- we have you covered, ladies. 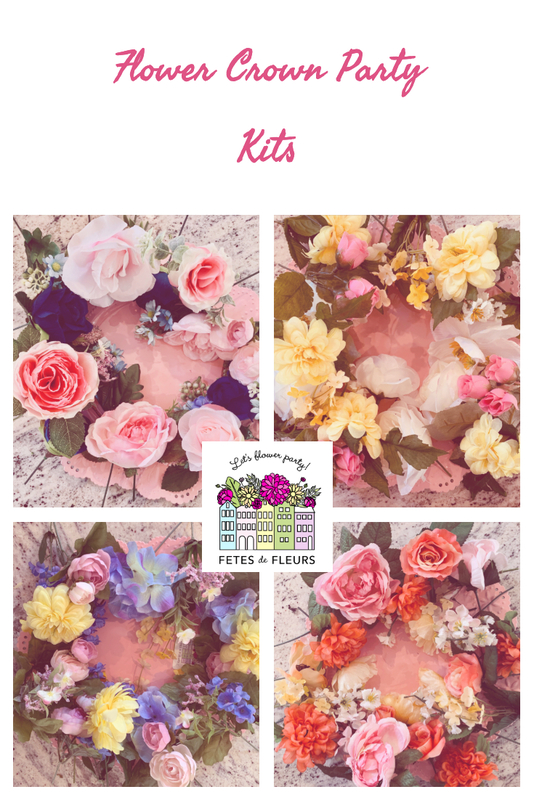 Kill two birds with one stone with our flower crown kits. Being asked to be your friend's bridesmaid is a great thing. You are probably really excited that you were asked to be a part of your sweet friend's special day and their wedding. Now you have to take on some duties. 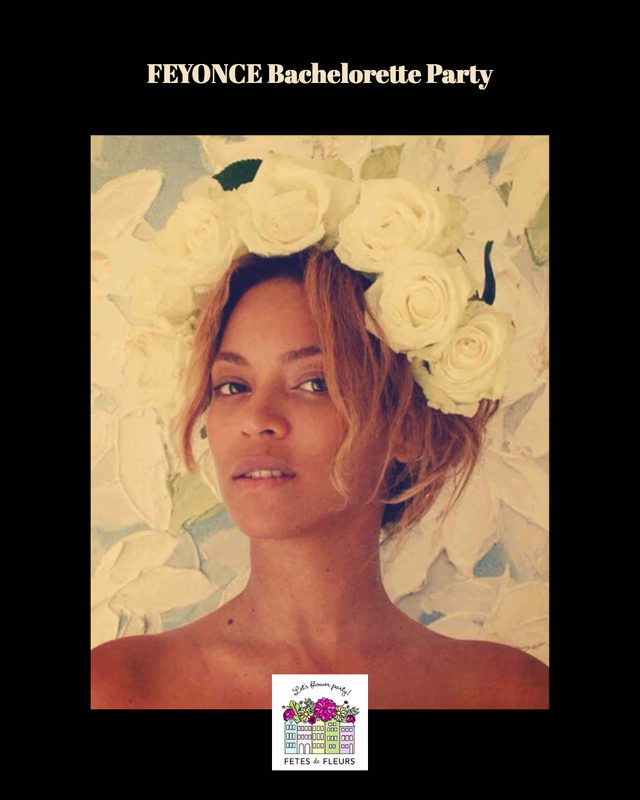 We thought we would help you ladies out with what goes into this duty that comes with being a bridesmaid. You are going to have to plan a bachelorette party! Spring and Summer are definitely the busy seasons here at Fetes de Fleurs. There are lots of girls weekends, ladies trips down south and of course bachelorette parties here in Charleston, SC. Dried flowers have newly become my favorite things on earth. I am obsessed with them. I want everything that I make to be of dried flowers. I really have a huge love of these beautiful dried buds and I want to create more and more floral accessories out of dried flowers. 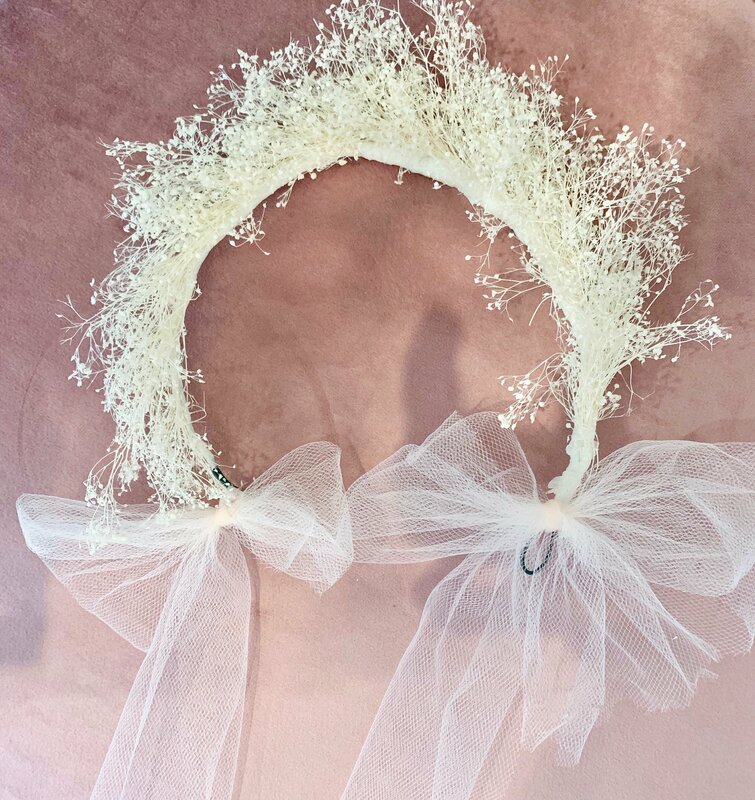 We will be posting and adding in new products to our online store over on the flowercrownbar.com with dried flower items.